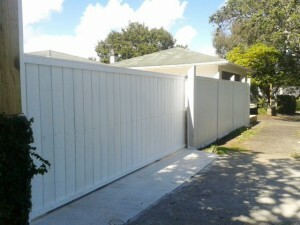 Auckland Fences have many years’ experience in designing and building high-quality cost-effective wooden (timber) gates. We cover all of Auckland, including the North Shore, West Auckland, Waitakere and South Auckland. We specialise in: Driveway sliding and swing gates, Automated gates, Pedestrian gates. 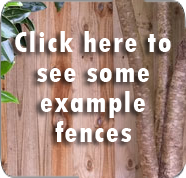 Wooden panelled gates are the perfect addition to your wooden fence. We can make to measure your wooden gate to give you the perfect fence and gate combination. We recommend steel framed gates with timber paneling as a cost-effective solution that maintain their shape for years to come. Posts – use existing / replace. From posts to rails, to boards and nails – we only use materials of the highest quality for your wooden gate that will continue to perform and look great for years to come.